We are looking for hard working, dependable individuals committed to customer service. 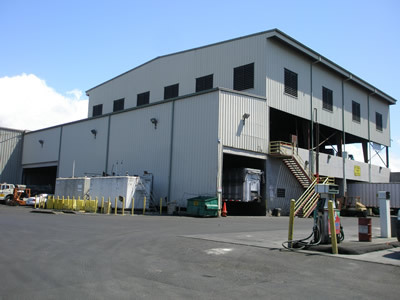 If you are interested in working for a locally owned, stable company that has been servicing Hawaii for over 47 years in trash and recycling, Honolulu Disposal Service is for you. We employ over 250 employees in various capacities such as: clerical help, mechanics, welders and CDL drivers. We employ over 100 CDL drivers for Honolulu Disposal Service. We offer an excellent compensation and generous benefits package for you and your family.